If you liked this show, you should follow Ed Boston Podcast. 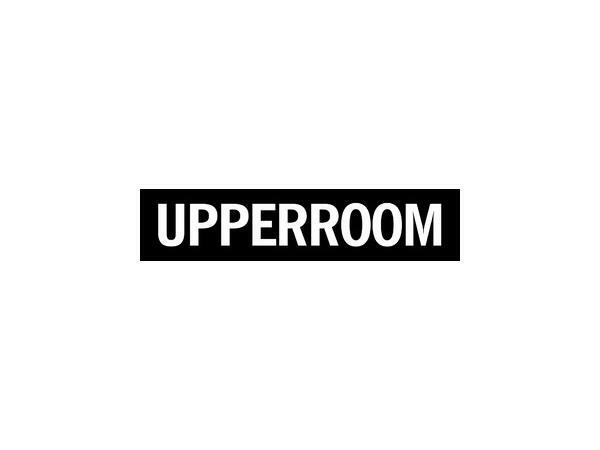 Pastor Michael Miller joins the podcast to talk about UPPERROOM. SENIOR PASTORS & FOUNDERS, Michael Miller & Lorisa Miller, are the Founders and Senior Pastors of Upper Room Dallas and the Directors of Upper Room Global. Michael and his wife Lorisa started a prayer meeting in a small upstairs office space overlooking downtown Dallas in April of 2010. From that “upper room” prayer meeting, God birthed a movement of prayer and worship in Dallas that continues to grow to this day. Thousands have been impacted by Upper Room Dallas as people from all over the region gather to worship and pray morning, noon and night. Upper Rooms have since been planted in cities across the United States and internationally. The Millers are passionate about building vibrant community marked by the presence of God and encounter. Michael has been in full time ministry since 2001. Michael and Lorisa have four beautiful children (Hannah, Salem, Freeland, and Truman).